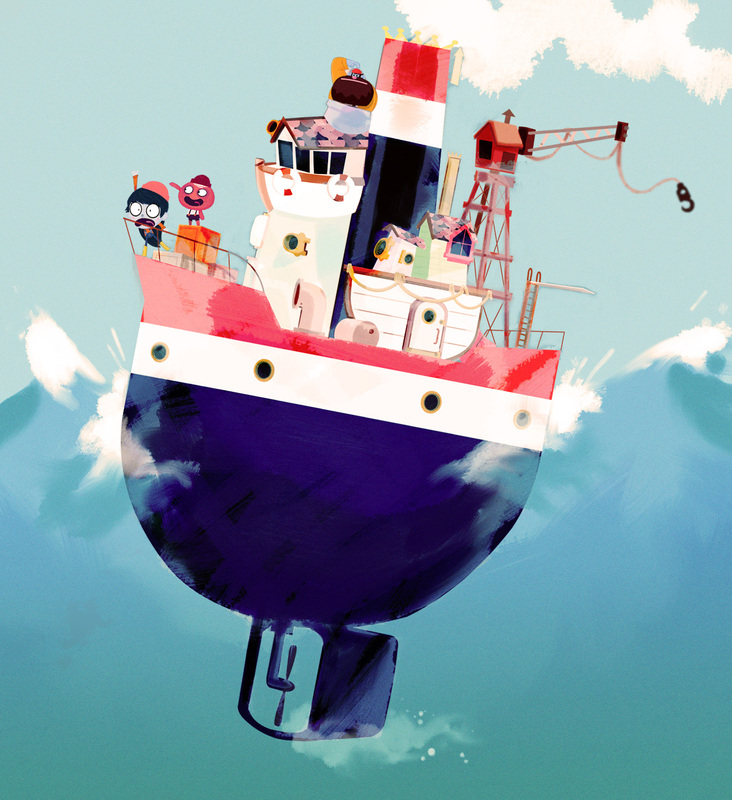 ShipAntics The Adventure Game: Setting Sail - Exciting News . Woah! We've been mighty busy lately its fair to say. The tall ships have come and gone, providing Dublin with a taste of life on the high seas, and leaving us naval-gazers with a hankering for more nautical adventures. There's also some rather exciting news we'd like to share so stay tuned over the next few days as things develop. Interested to hear the news.. Plus this picture looks great!